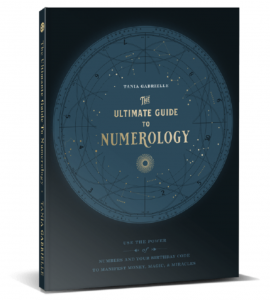 My new book “The Ultimate Guide To Numerology” is AVAILABLE NOW! 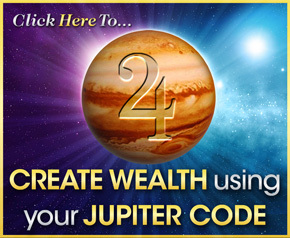 Open the cover to discover the magic in your birth code, birth name and future cycles – as well as the meaning of daily codes that appear in your life all the time! These are messages from Source, and now you can decipher them! A sure sign we are now finally able to break old habits and look ahead, not back, for inspiration and motivation. This ties directly into November’s 13 Universal Month number celebrating transformation, empowerment and the Divine Feminine! Sun trine Neptune in water signs creates a spiritual awakening. Your understanding and intuition increase exponentially with Neptune. Love and service come to the forefront. The North Node's move into Cancer today for the next 18 months is a wonderful invitation to LOVE and nurture – spend more time with family, soul mates and friends and in your home sanctuary! Capricorn and Cancer also introduce more inward energy, connected to your emotional and practical security. Such a momentous day celebrating spiritual connection, love, nurturing, transparency and energized forward momentum! 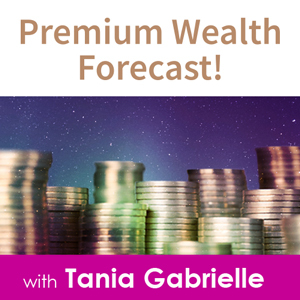 My bonus Masterclass – “Your Love Code”. 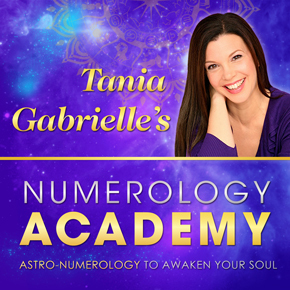 This free training is a guide to your personal LOVE Code! 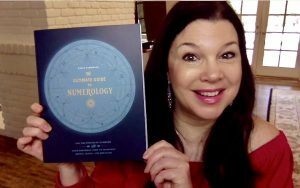 You’ll receive the online masterclass as a “Thank You” gift when you order my brand new book The Ultimate Guide To Numerology! These are secrets I’ve nevertaught before! With Venus still in retrograde(now in its home sign of LIBRA enhancing intimate relationships), Jupiter about to enter its home sign of Sagittarius and the final weeks of our 11 Universal Year–the stars and numbers are amplifying love, passion, intimacy, happiness and abundance. 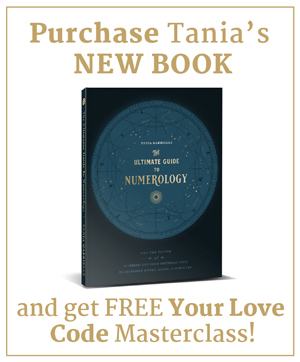 To get the book + instant access to the Love Code masterclass, click here! You'll love discovering your SOUL code! PS. I can't WAIT for you to open the cover and start discovering the magical world of YOUR personal numbers, letters, name and future forecast! Click HERE to order your copy now.